Sledmere Home Farm is a Grade II* listed model farm constructed by Sir Tatton Sykes in the early 19th Century to showcase his livestock and accommodate all the necessary agricultural paraphernalia. 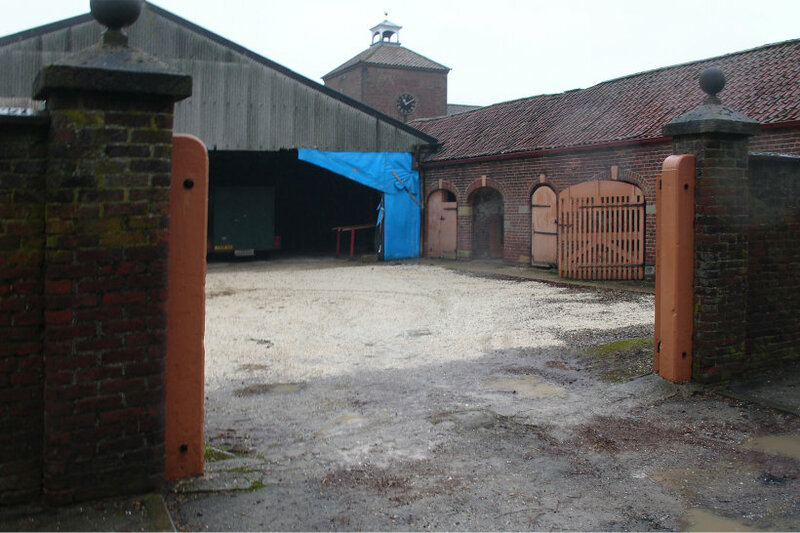 The buildings are now agriculturally redundant and although an art gallery uses a small proportion of the space, the remainder is unused. 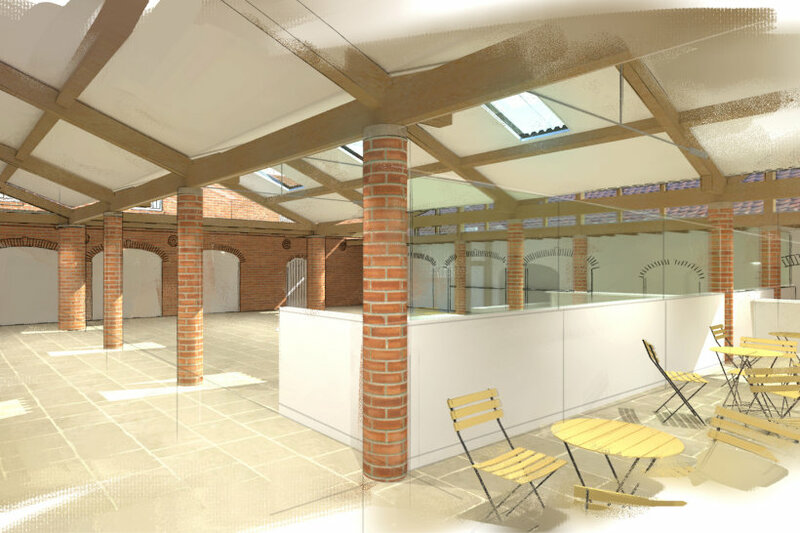 Native were commissioned to prepare a proposal for the conversion of some of the buildings to make Sledmere more appealing to visitors by increasing the number and variety of attractions. The proposal has been granted planning consent and includes a garden centre, gallery, restaurant, café, farm shop, a Sledmere exhibition and retail areas. 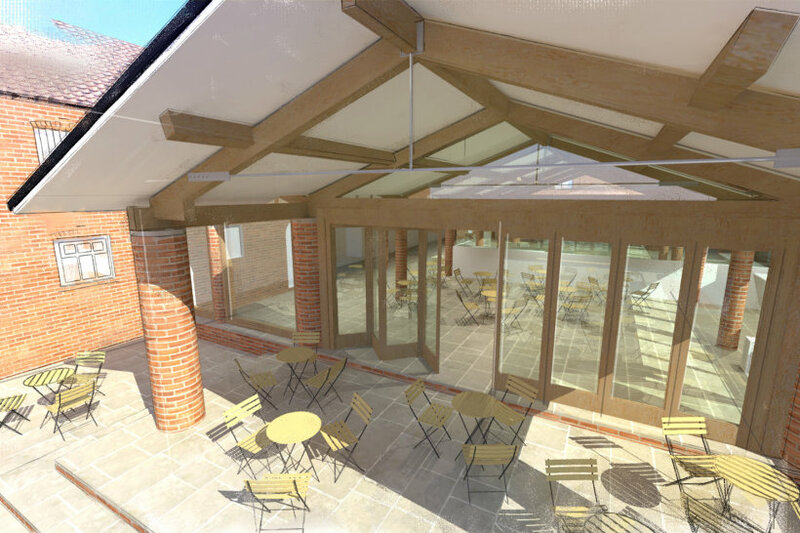 The farm shop and café will occupies a new structure within one of the courtyards as a replacement for the existing foldyard roof and the sloping site levelled so the floors of the surrounding buildings are all easily accessible. 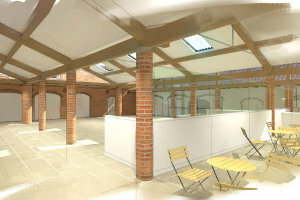 The buildings retain remaining historic details with sensitive repairs and upgrades to improve their efficiency whilst making them more pleasant to work in. 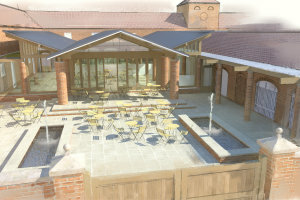 Native worked with SLLA on the design proposals for landscaping the historic external spaces, paddocks and internal courtyards.